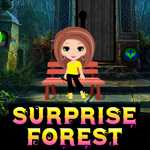 Frozen Forest Escape is new hidden objects escape game created by Ainars and Zeb for LoL Escape. 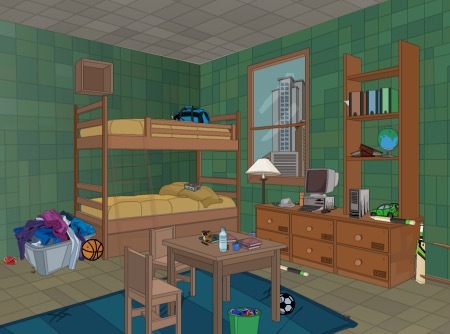 Examine each forest view, help inhabitants and find 20 apples to escape. Good luck and have fun!